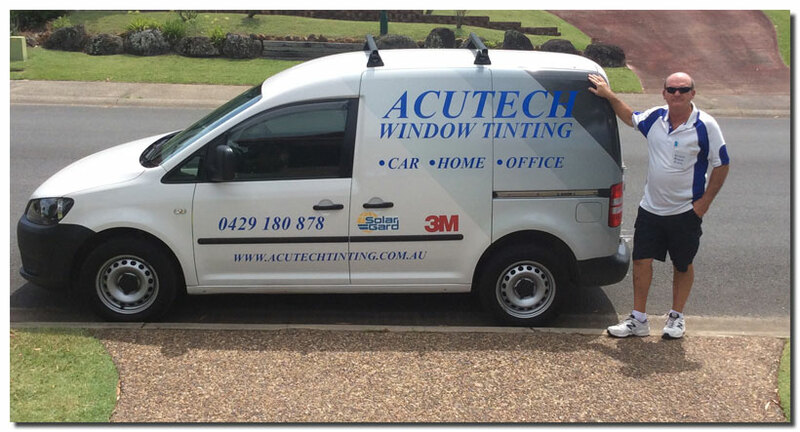 Acutech Window Tinting covers Gold Coast, Tweed Coast & Brisbane South for all your window tinting needs. 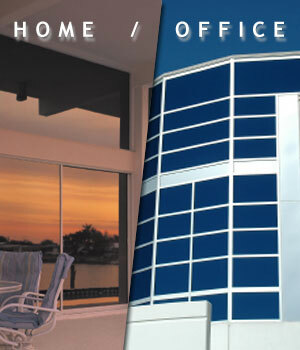 We have over 25 years experience in all solar film applications for home, office & car. This includes major brands such as 3M, Solargard & Suntek Solarfilms. We have competative rates, quality installation & prompt reliable service. Steve Morrill owner operator of Acutech Window Tinting, has over 25 years experience in the glass tinting industry. Acutech are licenced dealers of 3M & Solargard solarfilms. We offer a prompt reliable service & excellent workmanship covering all areas of Gold Coast, Tweed Coast & Brisbane South. Acutech Window Tinting have a mobile tinting service so we come to you to tint your home or office. Solarfilms carry a lifetime factory backed warranty against bubbling, peeling & loss of optical clarity. They will protect all furnishings from UV & heat damage. Heat rejection of upto 80%, glare 96% & cut out 99% of UV, below this there is a wide selection of solarfilms that will not inhibit sea or hinterland views, including the 3M Prestige series. The only film that will not corrode in salt air & reject heat & UV. Saftey/Security films, opaque & blockout films are also available. 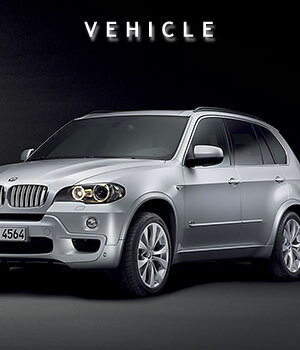 The most popular automotive films are the Solargard Supreme series as well as 3M carbon black. Phone Steve today for an obligation free quote. Acutech Window Tinting are your window tinting specialists and offer a quality service for tinting over the Gold Coast and South Brisbane. We can tint your home or office as we specialise in all domestic and commercial tints.